When your complexion looks tired and stressed, a spa facial can provide the revitalisation you need, but who has the time? Exclusive patented technology gives you an at-home alternative to spa treatments with the ageLOC® Edition Nu Skin Galvanic Spa System™ II instrument and specially formulated facial gels. Pre-Treatment Gel helps remove impurities so your pores can breathe and prepares your skin for Treatment Gel. The newly reformulated Treatment Gel contains all the benefits of the original and in addition ,now features ageLOC® technology, a proprietary new ingredient blend that helps slow the signs of ageing at their source. Get results that you can see with benefits that last into the future. Supply beneficial ingredients with delivery enhanced by agalvanic current. Provide skin regenerative results in just five minutes. 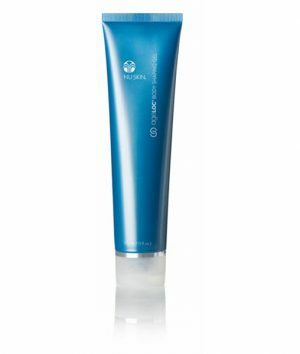 Slows visible signs of aging at their source with ageLOC technology—a revolutionary anti-aging ingredient blend. 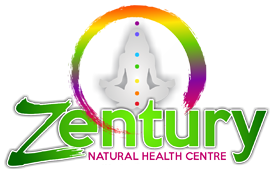 Facilitates recovery from stress; revives and invigorates tired skinby promoting cellular energy. Enhances skin hydration, leaves skin feeling incredibly soft, clean,and refreshed. Use after cleansing and toning with the Nu Skin® cleanser and toner of your choice. For best results, use the Galvanic Spa facial gels with the Galvanic Spa Instrument two to three times a week. During each treatment, ensure that your hand is moistened and fingers are touching the chrome panel at all times. Keep the instrument in constant contact with skin for duration of treatment. When you move the instrument you always want to be very gentle and let the galvanic current do thework. You want to apply some very light pressure, but never enough to tug at the skin. When working around the eye area, avoid direct contact with the eyes or eyelids. It’s a good habit to simply follow the bone structure around the eye. When working around the mouth, avoid contact with your lips or mouth. Apply entire contents of capsule to clean face andneck. Affix Face Conductor to instrument. Select the “one-fountain”and “two minute” settings. After treatment is complete, removeremaining gel from face and neck with a moist towel. Apply entire contents of capsule to face and neck. Select the “two-fountain” and “three minute” settings. After treatment, rinse face and apply Nu Skin toner of choice. Marigold, sea kelp, and vanilla extracts soothe and condition the skin. 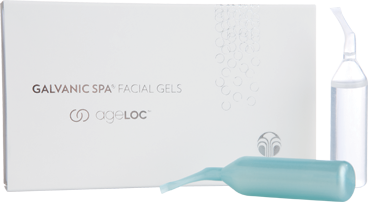 Proprietary ageLOC blend helps slow free radical production at its source in the epidermis and inhibits the visible signs of aging. Arginine facilitates recovery from stress. Magnesium promotes cellular energy to leave skin invigorated and revitalized. 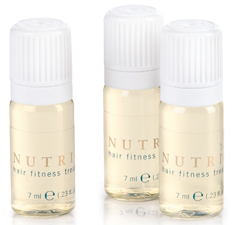 Water (Aqua), Butylene Glycol, Glycerin, Isoceteth-20, SchizandraChinensis Fruit Extract, Narcissus Tazetta Bulb Extract, Tocopheryl Nicotinate, Arginine, Magnesium Aspartate, Salicin, Jasminum Officinale (Jasmine) Extract, Rosa Damascena Flower Oil, SantalumAlbum (Sandalwood) Oil, TEA-Cocoyl Glutamate, Polysorbate 20, Oleth-10, Hydroxypropyl Methylcellulose, Xanthan Gum, GlycerylAcrylate/Acrylic Acid Copolymer, Propylene Glycol, Disodium EDTA, Citric Acid, Chlorphenesin, Potassium Sorbate, Phenoxyethanol.